Copper Mountain Colorado! //Sanchez Fun - live life and enjoy! I hope you guys like the look of my blog! i finally found time to edit this site! I will be posting my new 2018 pictures here! :) i'm gonna post here and there in facebook/twitter/instagram. But this 2018, my blog will get all the love for pics and travel blogs! First, i want to share our experience in Copper Mountain Colorado. Copper is an hour and thirty minutes away from Denver. not bad drive from where we live. Since we live near the I-70, it only took us an hour to drive. Beautiful scenery drive. Every time we drove to the mountains, i feel like in jurrasic park movie. looking at trees and how cold it is outside our car. Tony and Alyza rode that day. They ski and snowboard! Me and Ayden Enjoyed our walk to the copper mountain trail! it was so relaxing! i took a lot of photos and it was beautiful day! After our walk, we hang out in the base. inside the starbucks. this Super cute chalk board caught my attention while drinking coffee! Since i cant snowboard this season coz of ankle issues. i took my handy fujifilm xt2 and take photos of our day! We saw some games while walking. Ayden and I played! 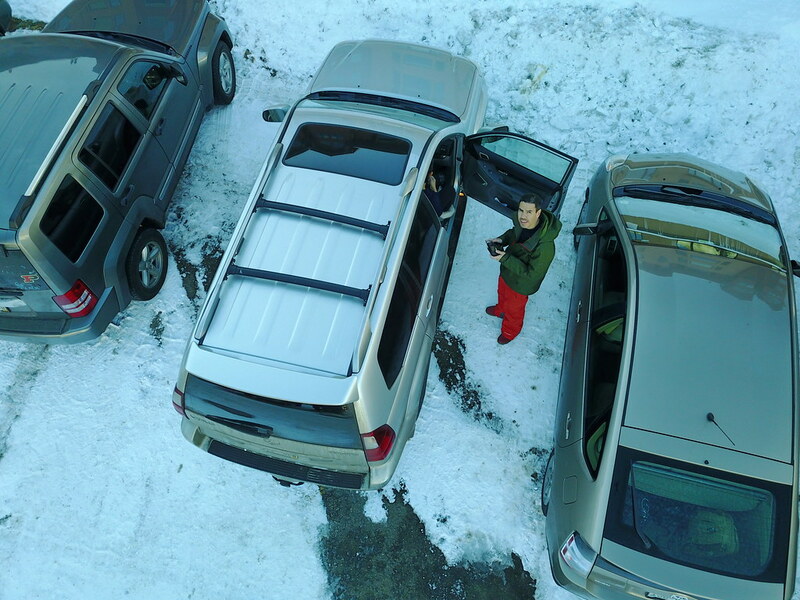 Tony flew the drone and took some videos by the parking lot! I heard there's fresh pow pow at copper mountain right now. Lets see if we are driving up to the mountains tomorrow! ps. please inform me if you are going to use my photos. all photos copyright by me. thanks!